Paul von Mauser, (born June 27, 1838 in Oberndorf am Neckar, died May 29, 1914 in Oberndorf am Neckar), was a German industrialist and weapon designer. Mauser was the inventor of the Mauser magazine rifle. 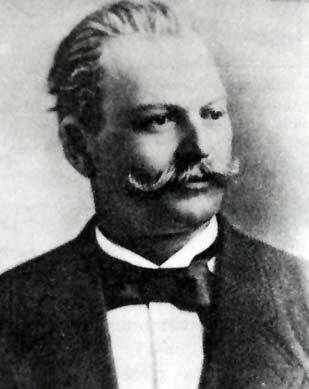 Paul and his brother Wilhelm von Mauser collaborated in developing the Mauser Model 1871, the first of many such rifles. There are several Mauser variants, to investigate more use the links in the menu to in the left column.